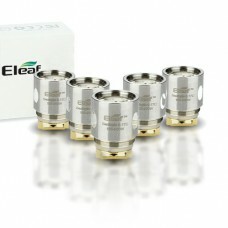 The Eleaf EC-M (Multihole) Coils are for the Eleaf Melo 1, 2, 3 & 4, iJust 2 & S, Lemo.. 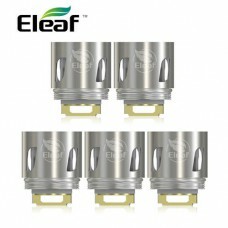 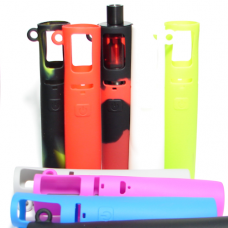 The Eleaf EC2 Coils are for the Eleaf Melo 1, 2, 3 & 4, iJust 2 & S, Lemo 3 and can al.. 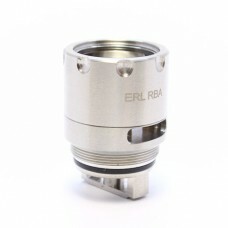 This bubble glass section will fit the Ello Duro and Ello Vate tank..
TFV8 Compatible, rebuildable and reuseable, this ERL RBA Head will provide you with DIY fun, allowin.. 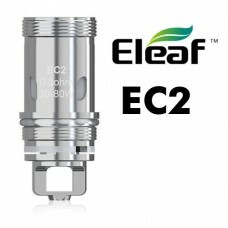 The Eleaf ES Series Coils are intended for use with the following: ELeaf Melo 300 tankELeaf Mel.. 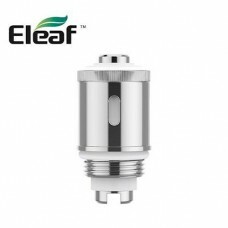 The Eleaf 0.75 ohm GS Coils are direct replacement coils for the following:GS-TankGS Air TankGS Air .. 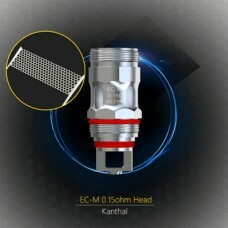 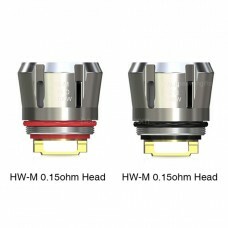 The Eleaf 0.35 ohm GS Air M Coils are direct replacement coils for the following:GS-TankGS Air TankG.. 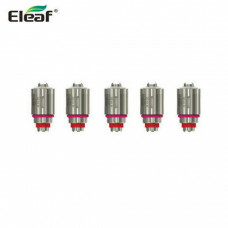 The Eleaf HW Series Coils are intended for use with the following: ELeaf iKonn Total KitELeaf E.. 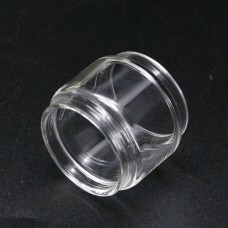 Direct replacement glass section for the Eleaf iJust ONE tanksWidth: 22mmHeight: 18mm.. 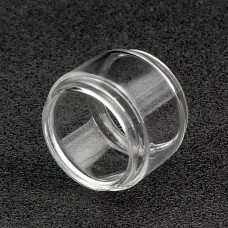 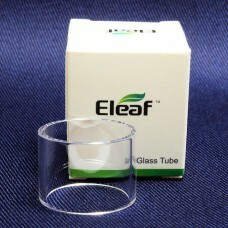 This bubble glass section will fit theELeaf iJust S tank.. 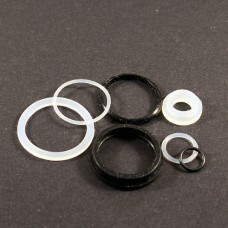 Replacement o-rings and gaskets for the ELeaf iJust S tank..